Fidelity National Information Servcs Inc (NYSE: FIS) this week announced a massive $34-billion buyout of e-commerce and payments company Worldpay, Inc. (NYSE: WP). 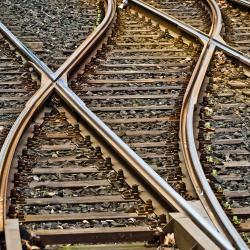 The payment deal isn’t the first M&A announcement in the sector his year, and momentum could be growing for a major wave of digital payment consolidation this year. The $34-billion Worldpay deal comes roughly two months after Fiserv, Inc. (NASDAQ: FISV) reached an agreement to acquire First Data Corp (NYSE: FDC) for $22 billion. 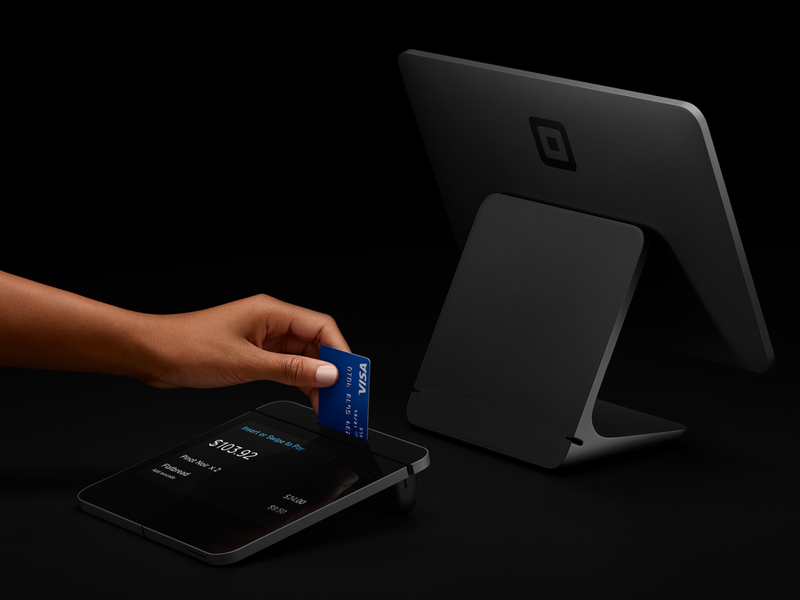 The two deals are creating major new competitors in the global payments space to compete with the likes of Paypal Holdings Inc (NASDAQ: PYPL) and Square, Inc. (NYSE: SQ). 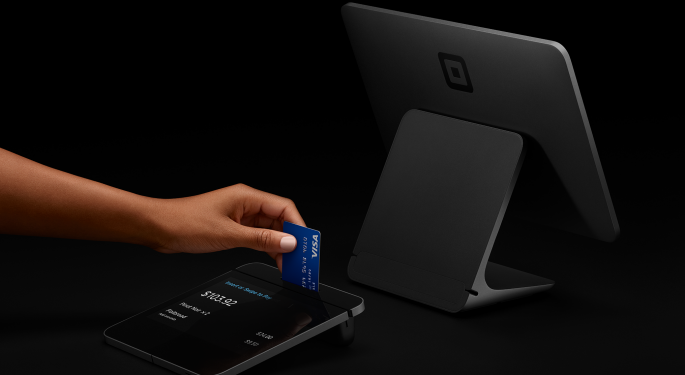 Even PayPal and Square have been on a shopping spree. PayPal’s last major deal was a $2.2-billion deal for iZettle just last year. Square acquired website builder Weebly for $365 million in 2018. FIS and Worldpay combined for $12.3 billion in 2018 revenue. Wedbush analyst Moshe Katri said investors can expect more consolidation in the fintech space, especially in two specific areas. The first type would be in-line with the recent "mega-deals" — Fiserv acquiring First Data and FIS acquiring Worldpay — in which financial and card processors are taking on merchant processing capabilities, the analyst told Benzinga. Acquirers such as Jack Henry & Associates (NYSE: JKHY) could be on the hunt for targets such as Total System Services, Inc. (NASDAQ: TSS), EVO Payments Inc (NASDAQ: EVOP) or i3 Verticals Inc (NASDAQ: IIIV), Katri said. The second area of consolidation likely will be “transactions in the merchant processing space aiming at building integrated payments capabilities, or expanding into ‘niche’ SMB segments,” he said. In this case, acquirers such as Amazon.com, Inc. (NASDAQ: AMZN) and JPMorgan Chase & Co (NYSE: JPM) would potentially be targeting companies like Total System Services, Global Payments Inc (NYSE: GPN) or even PayPal or Square, Katri said. With or without additional buyout deals, Guggenheim analyst Jeff Cantwell recently said he’s bullish on payment stocks in 2019. The fundamentals in the payments space are far better than market valuations suggest, Cantwell said, adding that he's expecting double-digit revenue growth across the board in 2019, with some companies clearing that bar by a wide margin. Buy-rated First Data, Paypal, Square and Worldpay will be among the fastest-growing payments companies this year, the Guggenheim analyst said.